Comprehensive information for parents, guardians, and players. Please refer to our Codes of Conduct. 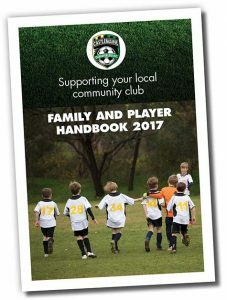 If you are not sure go and check the Play By The Rules resources, that’s what we do. Ok, so something happened that you don’t think was ok – what next? IMPORTANT – Don’t just let it go, speak to more than one person, follow your instincts, it’s ok to ask more than once.